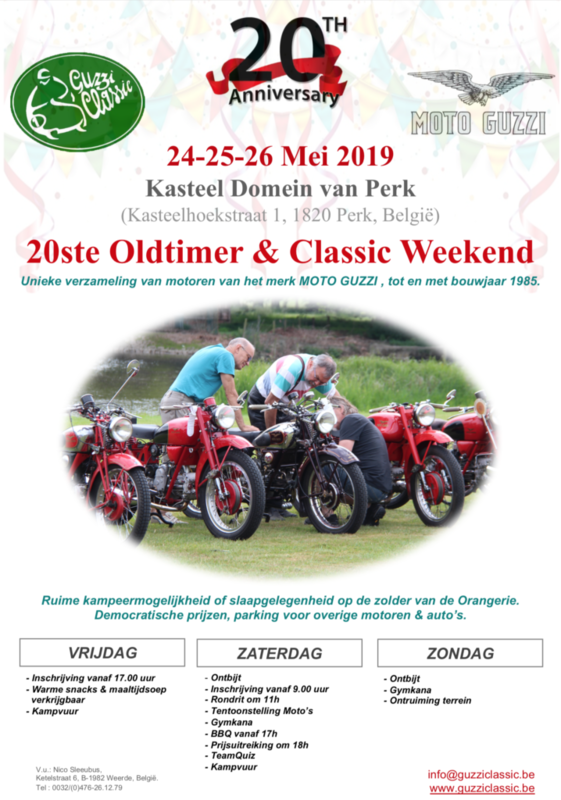 Home » OTWE » 20th OTWE – 24, 25 & 26 May 2019 !!! 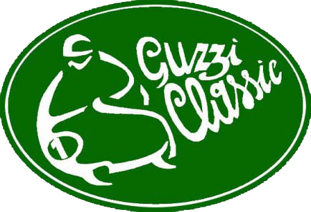 The 19th anniversary has been a great success, 84 Moto Guzzi Oldtimers (1921- 1985) were registered. We would like to thank all the participants for their loyalty, without you this would not be possible! Last but not least a special thanks to all the helping hands who have helped us to built, maintain & grow !! !